Did you miss out last week to receive a coupon for a free form hair dye by Clairol? Clairol listened to all their fans on their Facebook wall and have decided to give away another 100,000 coupons. 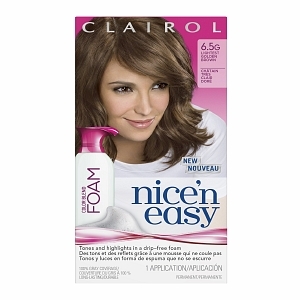 You must like Clairol on Facebook to see where to go for the free coupon. Be on Clairol Facebook page at 9:00pm ET tonight, click on Free Form tab. The Form dye is not available in Quebec and isn't in Canada until March 2011. Limit one per household/or per name.